Beethoven wrote some of his most engaging pieces for the String Trio. Yet after the age of 28 he was never to write any more. We find out why..
Beethoven left his native Bonn at the age of 22 to take lessons from Josef Haydn in Vienna. 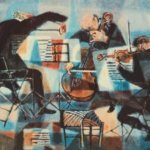 Everything was going well with several successful works under his belt including collections of String Trios. In 1797 Beethoven began composing his opus 9 set of three String Trios which he dedicated to his patron Count Johann Georg von Browne. 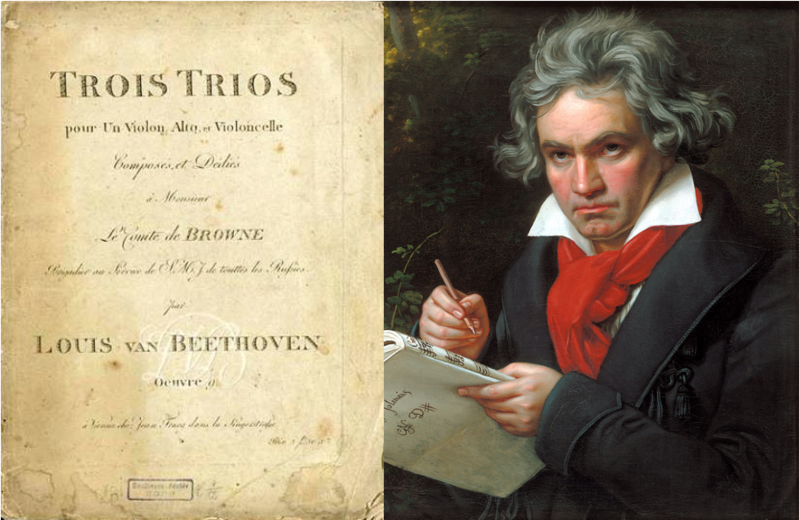 At the time of publication Beethoven regarded these Trios as the best compositions he had ever written. Suddenly, just when he was in total command of the genre, he abandoned the String Trio for ever. The reason being that he was ready to take up the wider challenge of the String Quartet. 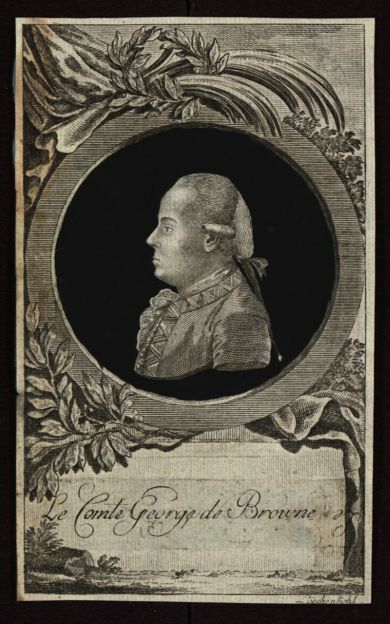 Yet Musicologist Gerald Abraham believes that Beethoven’s String Trios are on a par with the quartets he was to write afterwards in terms of their style and aesthetic value. 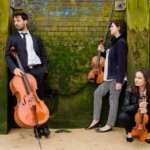 The Carnevale String Trio will be performing Beethoven’s last String Trio – a work in which Beethoven unleashes what the musicologist Denis Matthews describes as a ‘creative demon’. With generous support from The Carne Trust.